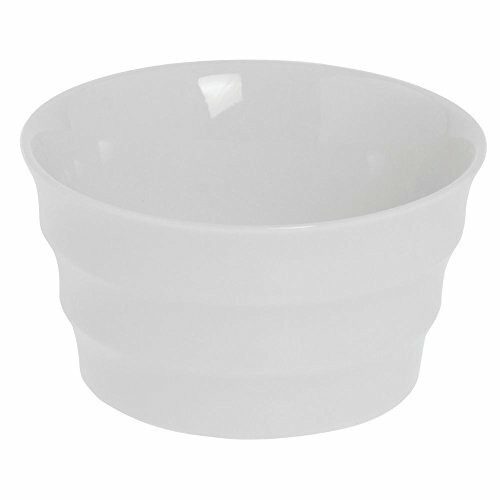 These 6 oz ramekins are perfect for prep work and serving sides. The Stockholm design features a wide vertical ripple along the outside to give the piece a stylish look. The 6 oz ramekins are ceramic with a glossy finish and are designed to go from the oven to table for fast and easy service. Plus, the bakeware is microwave and dishwasher safe for added convenience. The 6 oz ramkins are sold six per case.